The appearance of a well manicured lawn makes a great statement about your property. 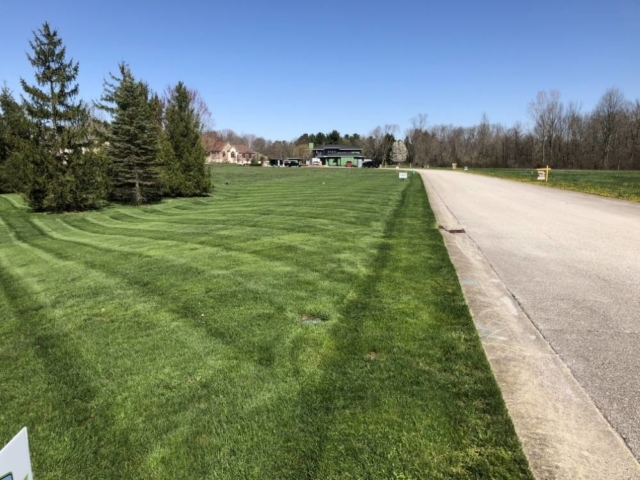 For many homeowners or commercial property owners with large lawn areas the time and equipment required to mow and maintain it is just something they don’t have. 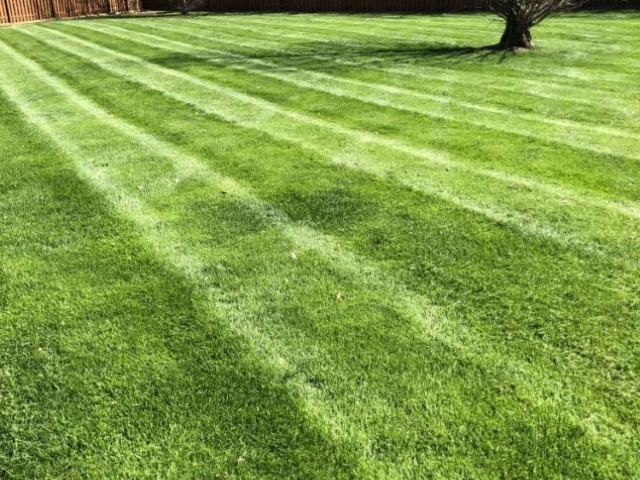 If you want a fantastic looking lawn it needs to be cut regularly and with proper professional equipment too. 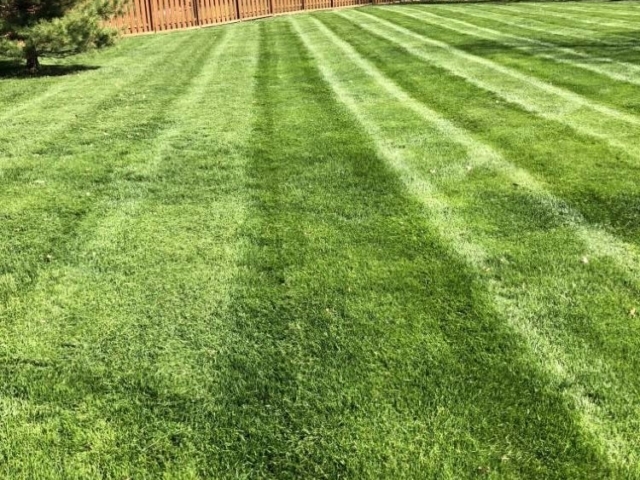 Professional grade lawn mowers are able to cut your grass faster and they do a much cleaner job, giving you that nicely manicured appearance. 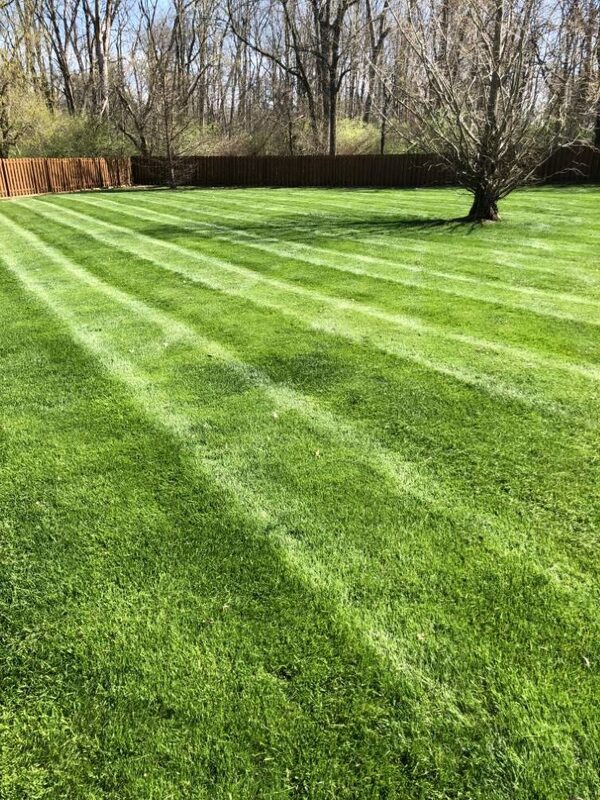 Why Do You Need Professional Lawn Mowing Services? Do you not have the time to mow your lawn regularly? 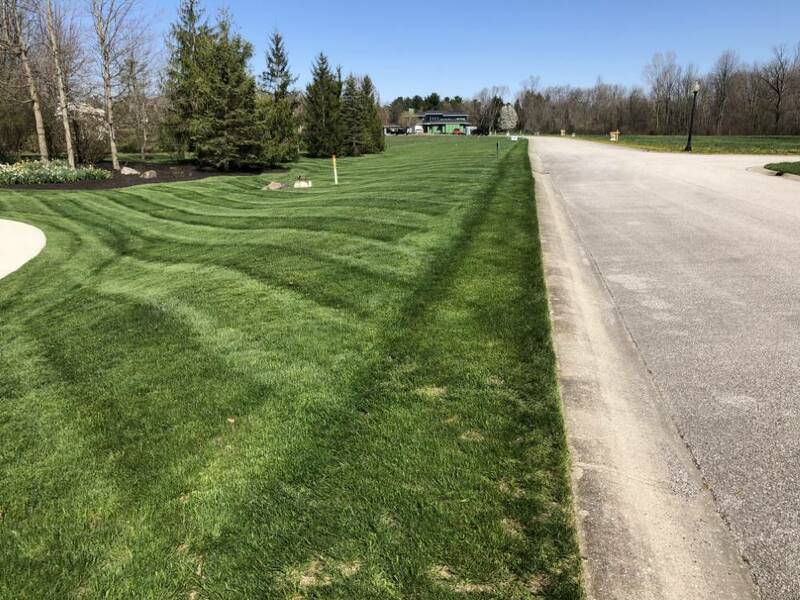 Are you not happy with your current mowing provider? Do you manage a HOA, condo, or townhome with large grassy areas? Do you just want that professionally cut look for your property? 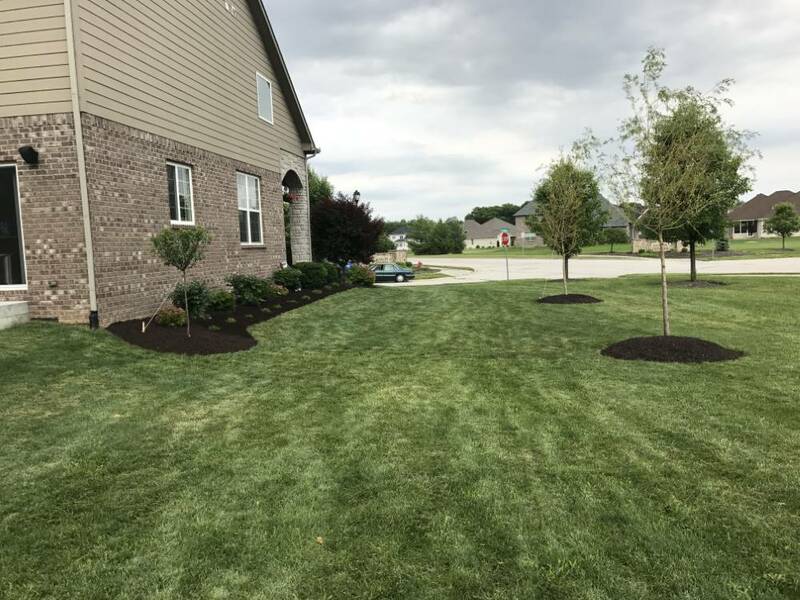 Silver Lining Landscaping is a landscaping and lawn care company based out of Brownsburg, Indiana and serving the surrounding area. 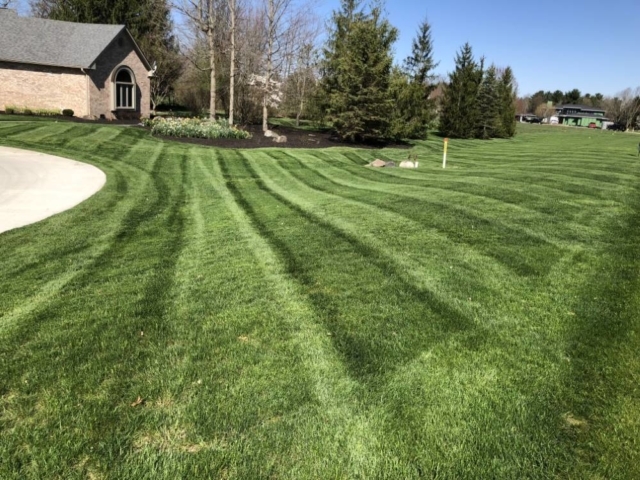 We specialize in mowing large, difficult to mow lawns or lawns that receive a lot of public exposure for residential and commercial customers. We offer a weekly mowing program, utilizing professional equipment that is highly maintained, giving you the perfect cut every time. If you have a high visibility commercial property it’s probably important to you that it always looks great. Using industry leading commercial mowers (no push mowers) we are able to mow commercial lawns of all shapes and sizes. 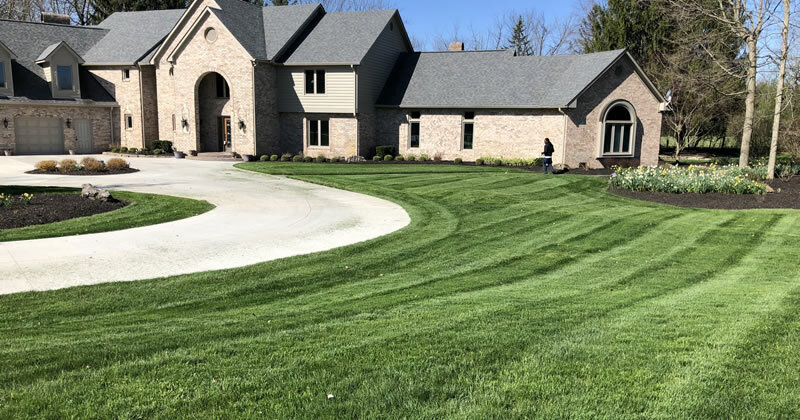 We offer reliable, regular services for our commercial clients so you won’t have to wonder or worry about when your next lawn care visit will be. 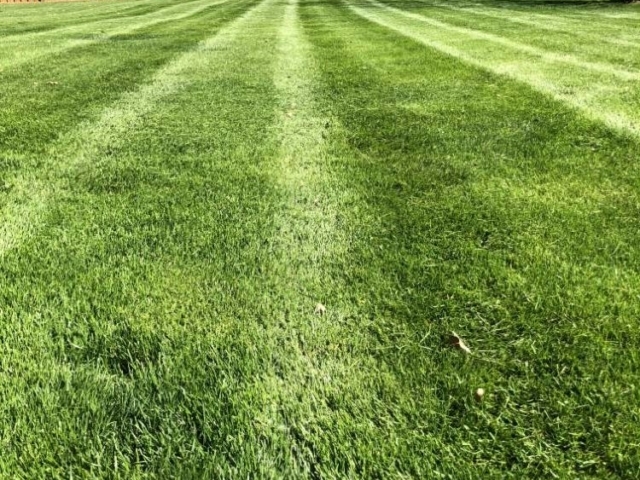 What Do Our Lawn Mowing Services Cost? 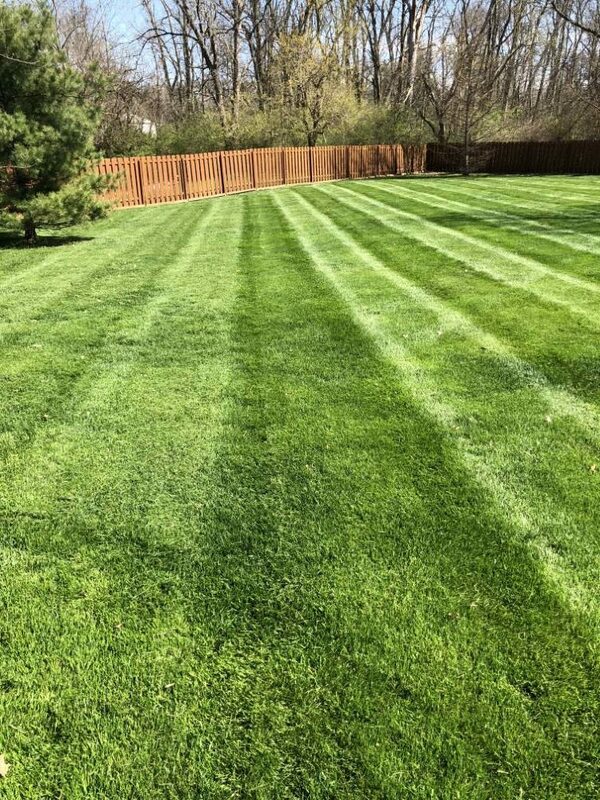 We’re a professional, licensed, and insured lawn care provider. We are not the neighbor boy who can cut your lawn for $20, but we our prices are very reasonable for a professional service. 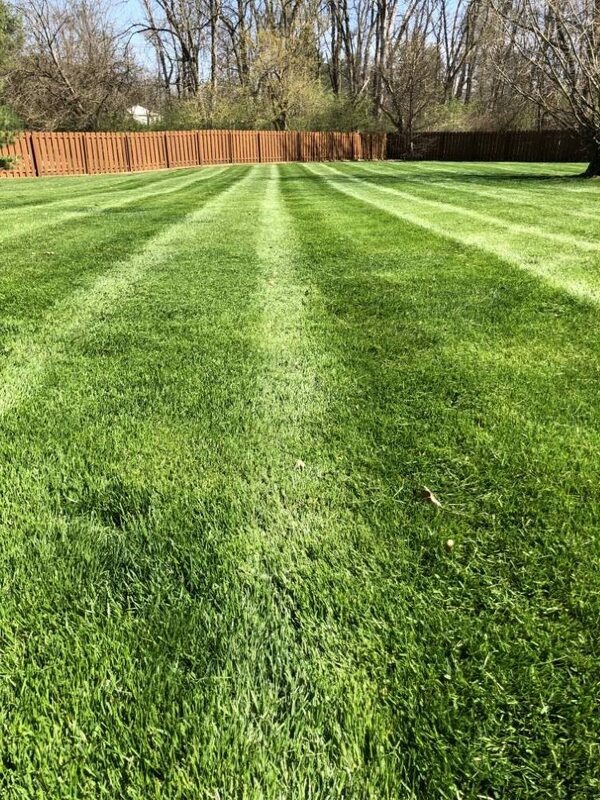 Our prices start out at $35, with most lawns averaging $40-$55 per mow for an average residential lawn. 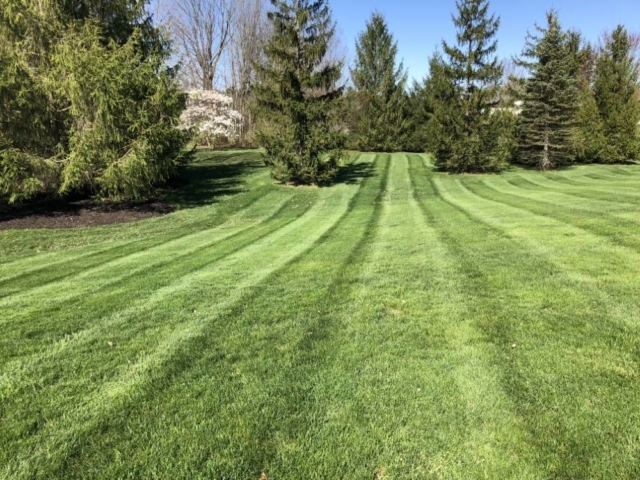 We do service multi acreage lawns as well, and pricing can vary depending on the size of the property, how easy it is to access, and how long the grass is. Our modern and professional grade equipment will give you a great professional that cut you can be proud of. If you’d like to schedule a consultation with us to discuss your commercial landscaping needs we’d be happy to meet with you. Please call (317) 902-5411 or fill out our online form and we’ll get right back to you.